2 - 1.5L of 100% G12 coolant!!!! 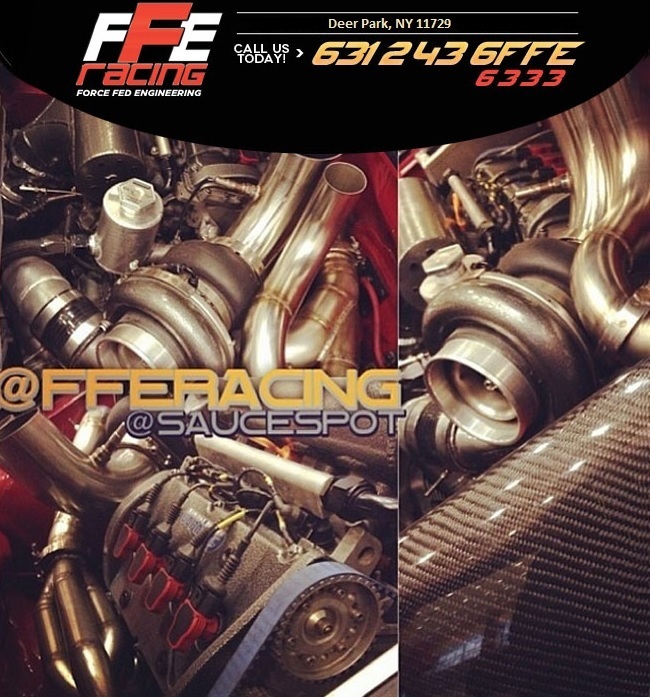 Force Fed Engineering has produced a 3" Stainless Steel down pipe for MK5 TSI CCTA engine code. This down pipe is NOT street legal and is installed at the owners risk, you must check your local laws as far as emissions. This down pipe is for off road use only and does not utilize a catalytic converter. Bushings are now knurled and threaded. The ring threads down onto the base with a very fine thread. This will keep the bushings connected to the bracket even if the bracket is removed for servicing of the transmission of clutch assembly! These are the V3 of our design, these are made of 304 Stainless Steel! These 2 piece CNC’d Stainless Steel inserts replace the loose, unsupportive OEM rubber bushings that secure the shifter cable bracket to the transmission. If you have ever shifted and were sure that you were in gear, but once you let off the clutch you heard the transmission scream this is a solution. Stock bushings are soft and provide a questionable shift, especially under high speed and force because they are made of rubber. If you watch the shift bracket on the transmission as someone pushed the shifter into gear it flexes a lot causing the traditional VW “slush box” shifter feel. These pieces were turned on a CNC lathe and have very tight tolerances. We have sold over 1000 sets of these bushings worldwide to both street and race cars applications with a MUCH improved feel on multiple generation vehicles! Any chassis vehicle that has swapped in a mk3/4/5 shifter assembly with cable shift. The kit comes in a set of 3. They retain stock hardware and just replace the rubber with steel inner bushing in the bracket.